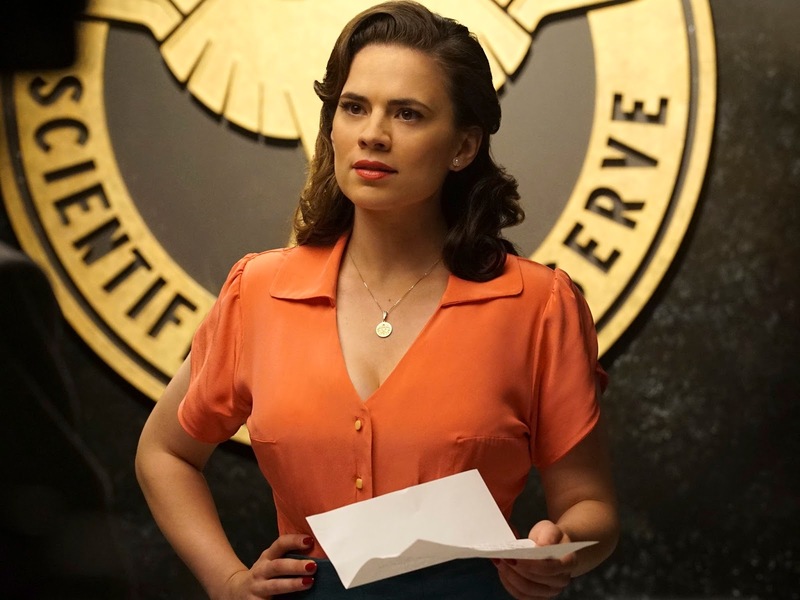 Major announcements concerning: Agent Carter. Marvel's Most Wanted, and Supergirl. Get the story now @ thegww.com!